Click here to add Paradise Ballet Theatre Presenters, Inc. to your Amazon Smile account. A portion of the proceeds of each purchase will go to help fund this beloved production! 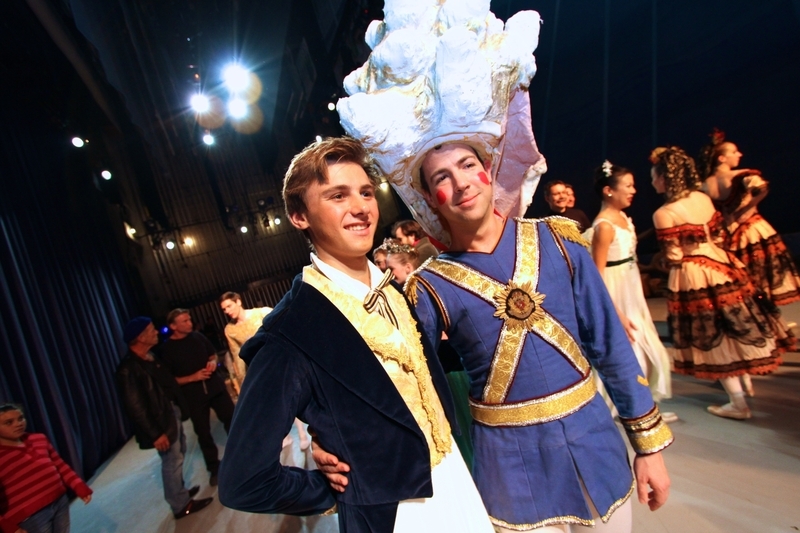 Nutcracker Key West, produced bi-annually, is the largest community production brought to the stage in Key West. 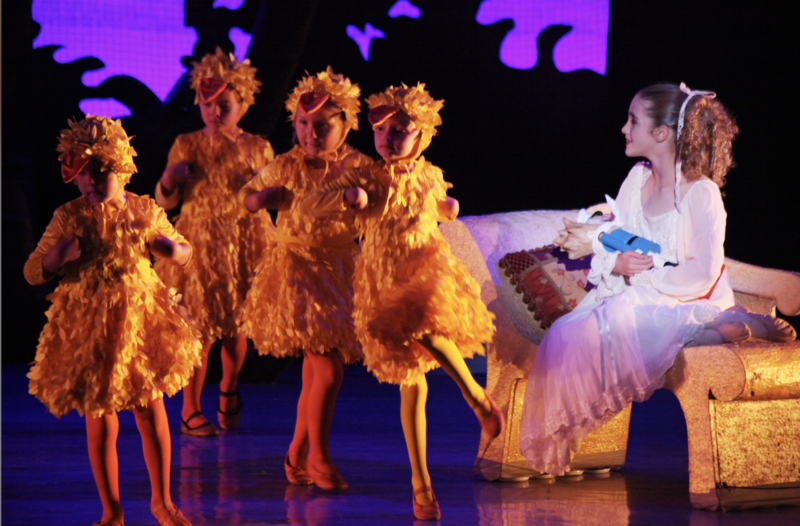 It is produced by Paradise Ballet Theatre Presenters a 501(c) 3 non-profit organization. 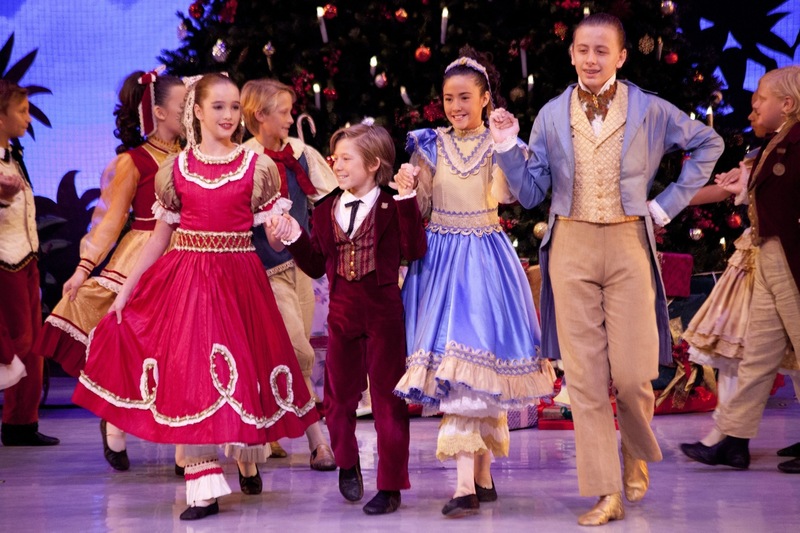 This year 60 of our community's children and adults and 15 professional dancers from around the world will join together again for our 6th year to produce this outstanding historical recreation of Key West's version of the Nutcracker, Nucracker Key West. This special holiday tradition lives in the hearts and memories of all that participate, view, and give to this amazing show. Nutcracker Key West is dazzling and unique with her tiny chickens, humorous roosters, lively shrimp, and brilliant jewels of the Atocha. Donations can be made here, and pledges may be made via the PayPal buttons. Be a part of the magic and consider sponsoring a part of this piece of our heritage. 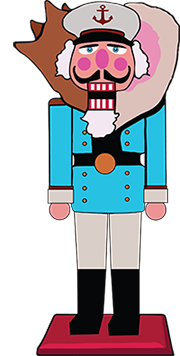 Please support Nutcracker Key West! Thank you to the Community Foundation of the Florida Keys for their generous support of Nutcracker Key West. Their donation will go to rebuild the Christmas Tree in the first act. We'll see you in 2020! The above link is for a $100 dollar donation. Please e-mail the Executive Producer if you would like to make a donation of another amount - thanks! Edward B. and Joan T.